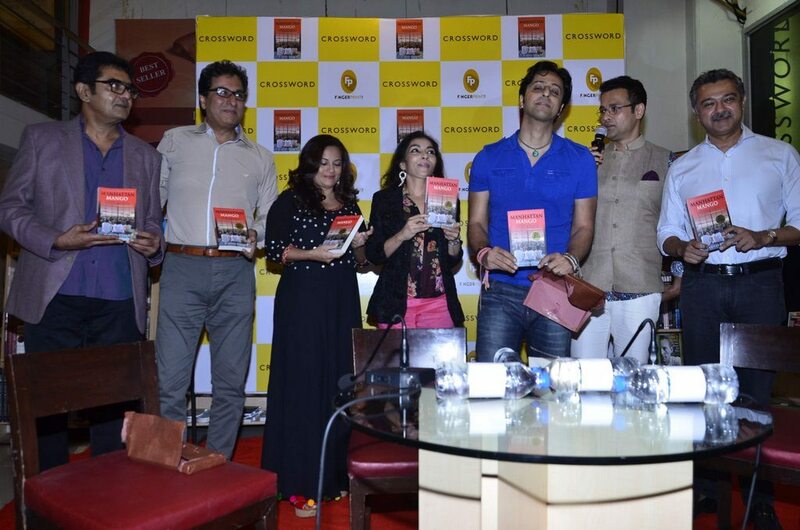 Popular Tv star Rohit Roy plans to adapt Manhattan Mango into a short film. 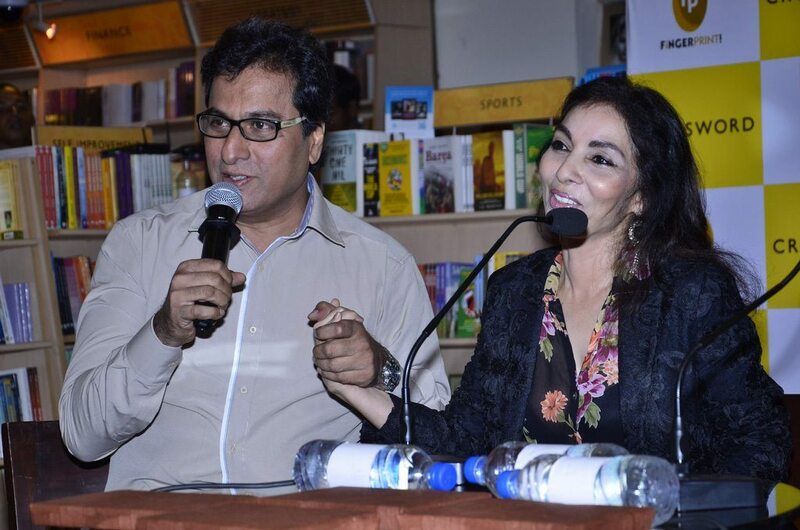 Tinsel town celebrities attended the book launch event of Madhuri Iyer’s ‘Manhattan Mango’. 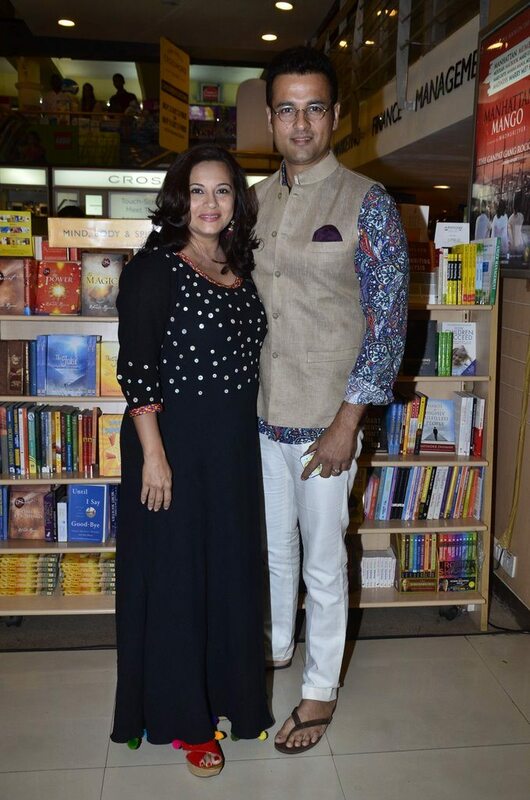 Composer Salim Merchant, Ghazal Maestro Talat Aziz and TV actor Rohit Roy along with wife Mansi Joshi attended the book launch event held at Crossword book store, Kemps Corner in Mumbai on July 4, 2014. 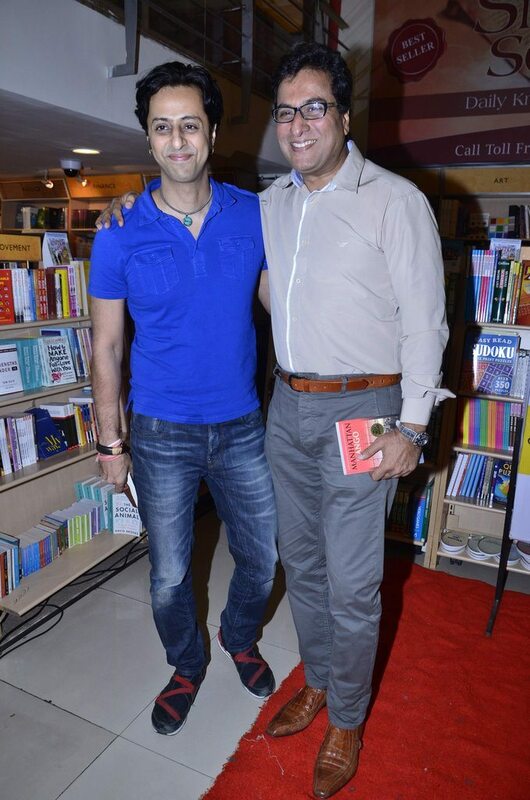 More reports have said that actor Rohit Roy is all set to adapt the book into a shot film. 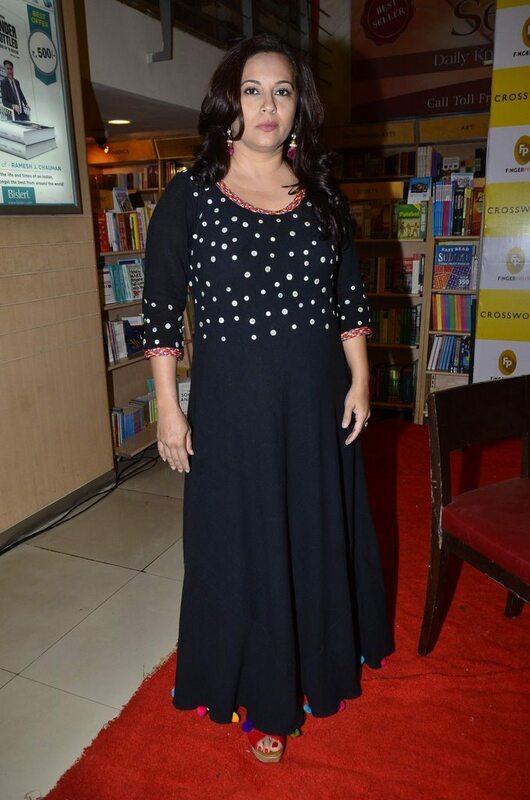 At the event, Roy said that he is already working on the screenplay adaption of the book.